Vans’ veteran global team rider Tony Trujillo, has been outfitted with a new green colorway with his latest signature show, the TNT Advanced Prototype for the holiday season. Dig in at Vans online for details and learn more about the pro himself in his featured story on Vans’ hilarious animated series Classic Tales too. Kevin “Spanky” Long discusses growing up in Oak Park CA, getting on IG Boardshop, entering CASL contests, getting sponsored by Sixteen Skateboards, riding for City Stars, going on a Baker tour then getting on shortly after, filming for the Emerica video “This Is Skateboarding”, Etch A Sketch art, partying too hard, getting his Baker board taken away, spending two weeks in quarantine after getting burned by Neckface, sobering up, getting his Baker board back, Baker 4 and much more! 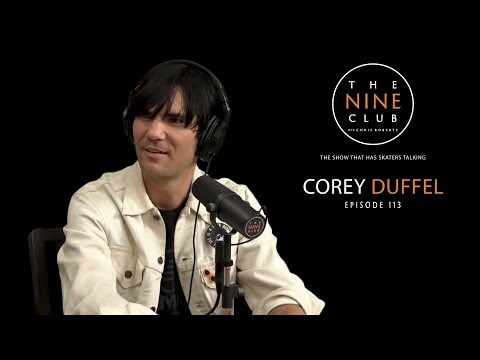 Corey Duffel discusses growing up in Walnut Creek CA, getting on Think Skateboards at 13-years old, almost riding for Baker Skateboards, going to Huntington Beach to stay with Ed Templeton, his Big Brother interview, getting on Foundation Skateboards, some of his worst slams, skating with the Chief, filming for a new video part and much more. 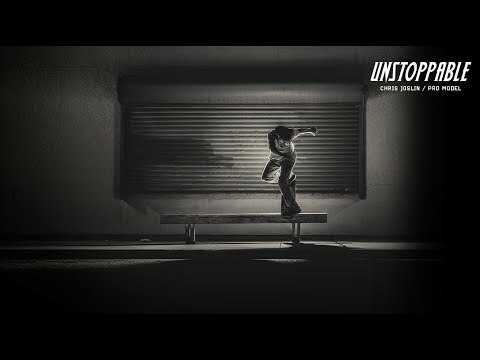 Chris Joslin’s ‘UNSTOPPABLE’ part for his first pro model etnies shoe, the Joslin Pro. This is the proving ground: testing the limits of performance and durability. The amount of footage that Joslin has produced in four years is unprecedented. The level of skateboarding that he operates at is insurmountable. Have a look! Jimmy Gorecki discusses growing up in Philadelphia PA, flying to California for the first time to stay with Clyde Singleton, getting on Aesthetics Skateboards, skating at Love Park, staying at Chris Roberts’ house, having to make the switch over to Zoo York, skating for Ice Cream Footwear, working for Disney, starting his own company JSP, No. One System, Standard Issue and much more.